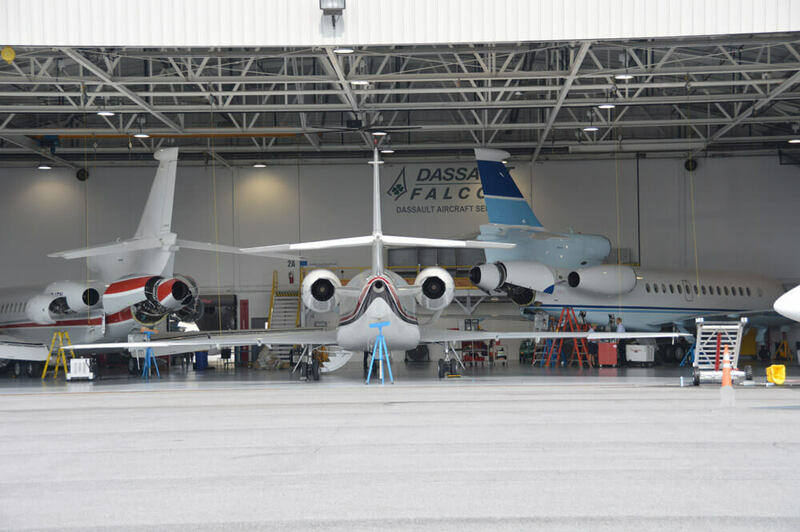 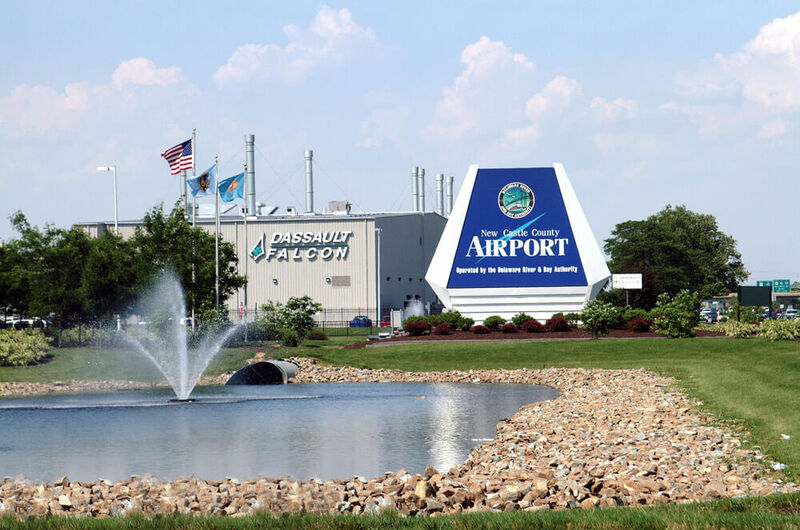 Nestled in the heart of the Mid-Atlantic Region and part to the Dassault Aircraft Services Campus, Stellar Aviation of Wilmington at the KILG New Castle Airport is your first class full-service FBO when visiting the Northern Delaware and Philadelphia area. 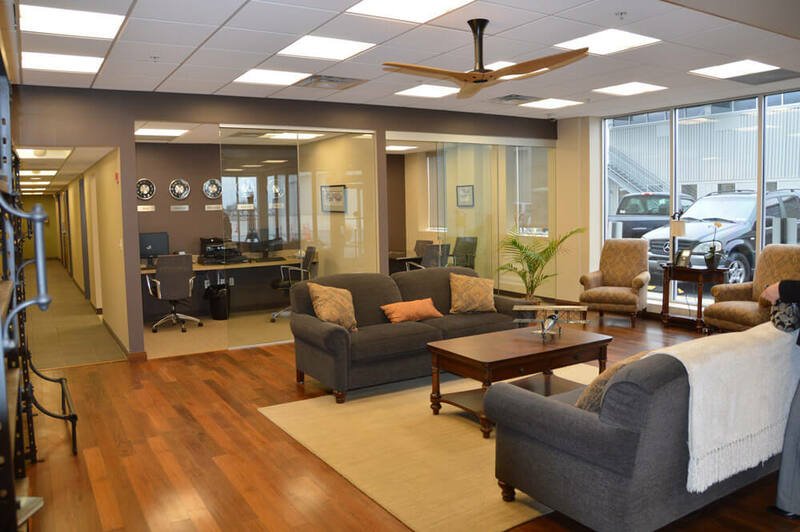 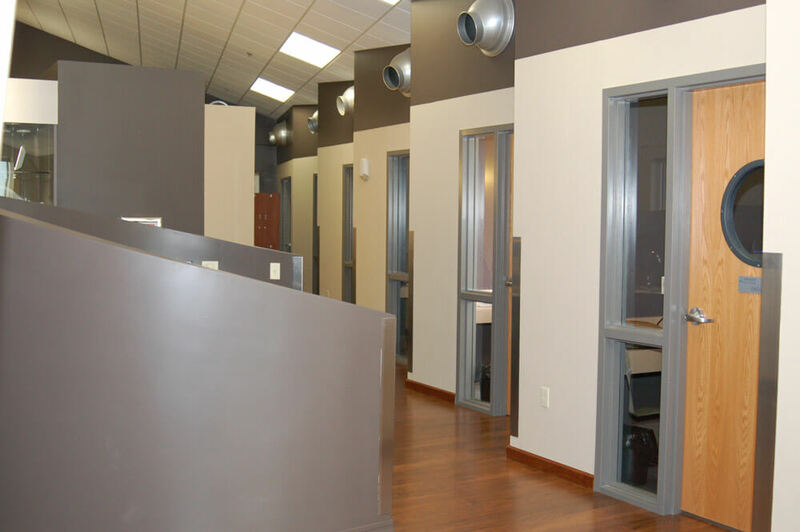 Open ramp space, great fuel and hangar pricing, and a warm, friendly, experienced staff are all the standard at this exceptionally appointed facility. 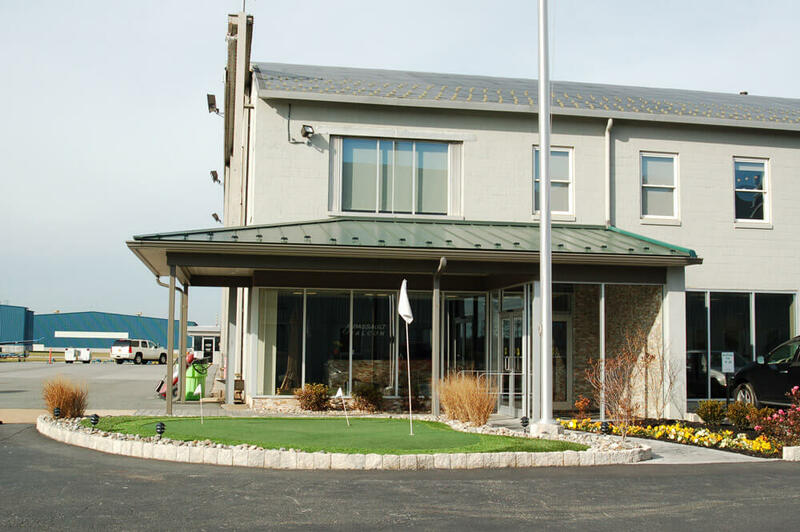 Next time your business or pleasure brings you to the area please give us a try, we are dedicated to exceeding your expectations and providing a warm and friendly experience.